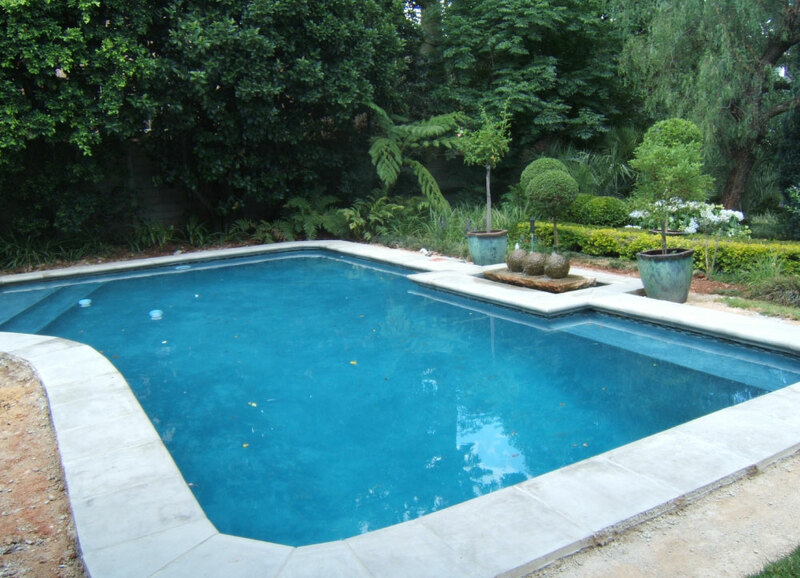 WilsonStone’s traditional stone pool coping and tiles or pool pavers are the perfect way to finish off any pool area. Non-slip surface and the ability to weather slowly and naturally makes WilsonStone’s moulded pool coping the best choice for a pool owner. 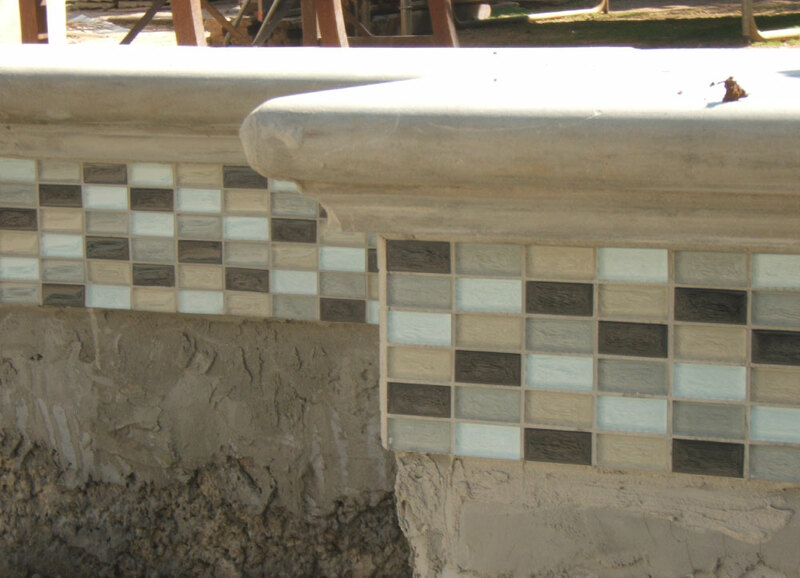 Can also be used as outdoor step treads, or edging on a patio – just to give a nice neat finish. Corner radii are detailed in the brochure . 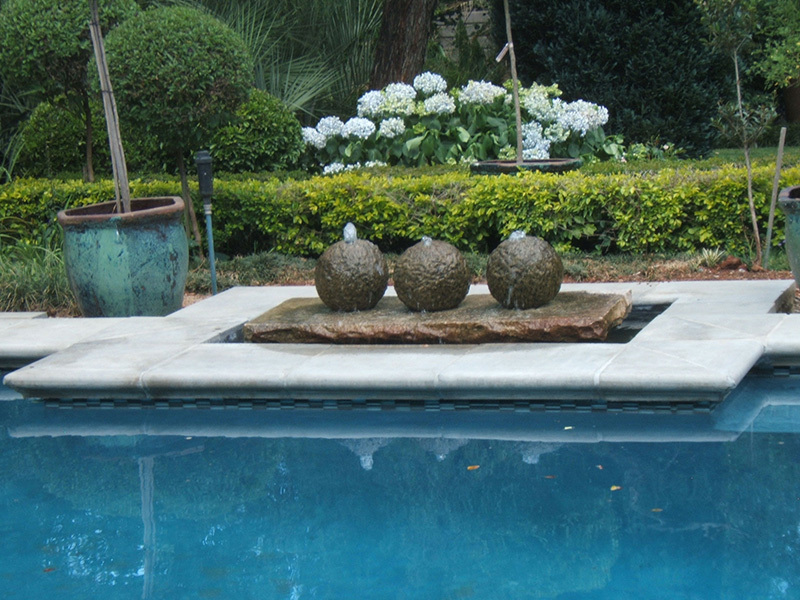 If you don’t find anything that fits your pool lets us know and we will gladly help you.